Hillclimbing is one of the oldest motorsports in the world. It requires the competitors to have high racing skills and a reliable car. The smallest mistake or single failure of any component can exclude the participant from races for a long time. 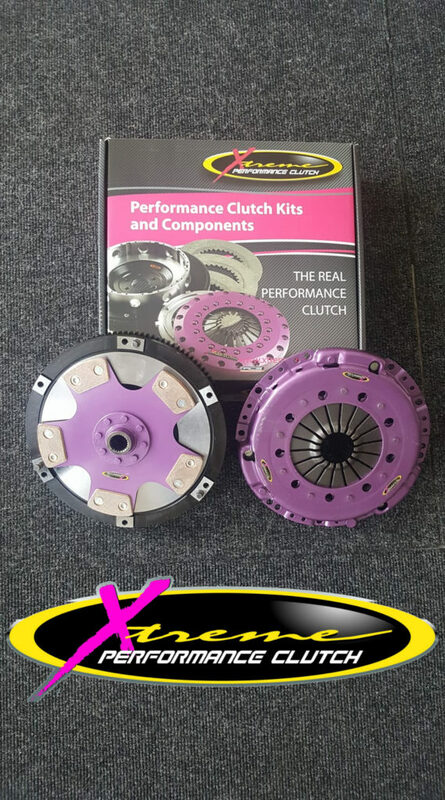 Xtreme Clutch recently prepared a special order for Pumba Race/Rally Team from Poland. Xtreme Performance – Rigid Ceramic Single Plate Clutch Kit Including Flywheel – KBM24509-1E. The 240mm Race Clutch is available with ceramic friction materials, making it ideal for high horsepower and motorsport applications where a high heat capacity is required. If you need a clutch that can withstand extreme conditions, let us know!